-When heart desires for an outdoor cup of tea then this can be your perfect companion for those morning teas and a lazy, cozy evening tea time. -An elegant and great looking piece of furniture that reciprocates nature in it. 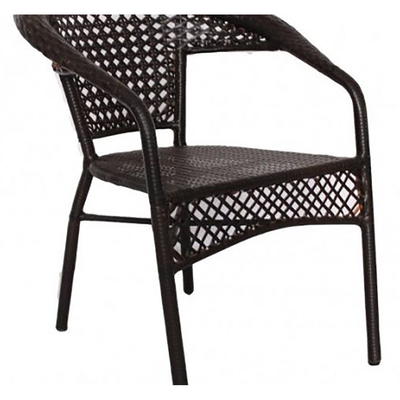 -It is designed in such a way that you will not find a flaw in the design feature and also the comfort feel of chairs and the centre table. 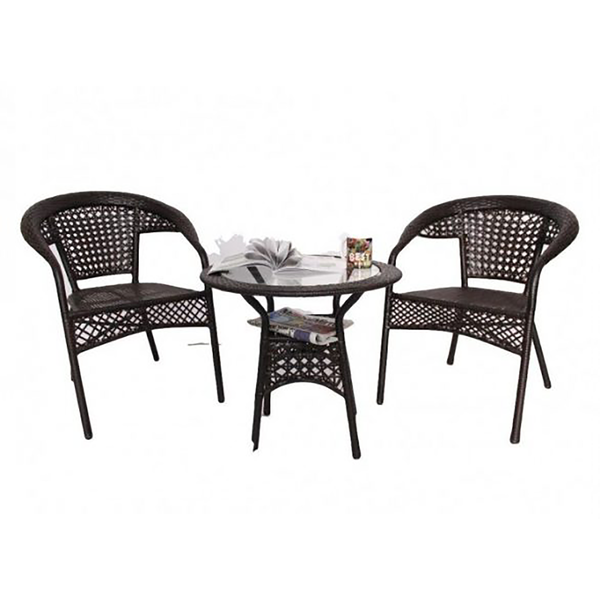 -The set comes with 2 chairs and a centre table that can gift you those special moments of life.